Want to cuddle with Emily? Hello and welcome! 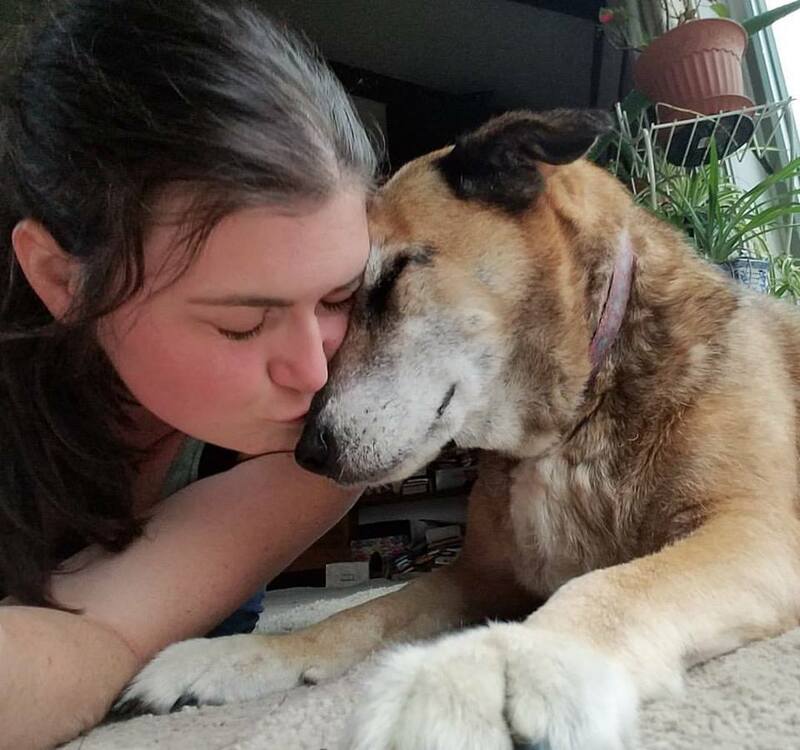 My name is Emily and I wholeheartedly believe in the healing power of platonic touch and honest human connection. Today we live in a world that has never before been occupied by this many souls, and yet because of technology we are increasingly starved for meaningful, face-to-face contact. At our core we are herd animals who need physical interaction just as we need food, water and shelter. 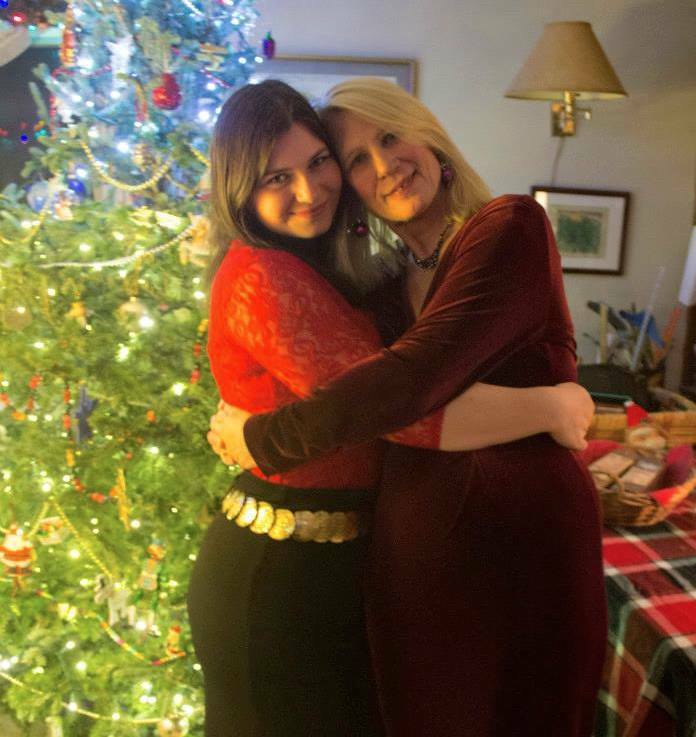 I feel very fortunate to have been put on this earth with a bounty of natural empathy and compassion, and I feel that it is my duty (and privilege!) to share it with those in need. 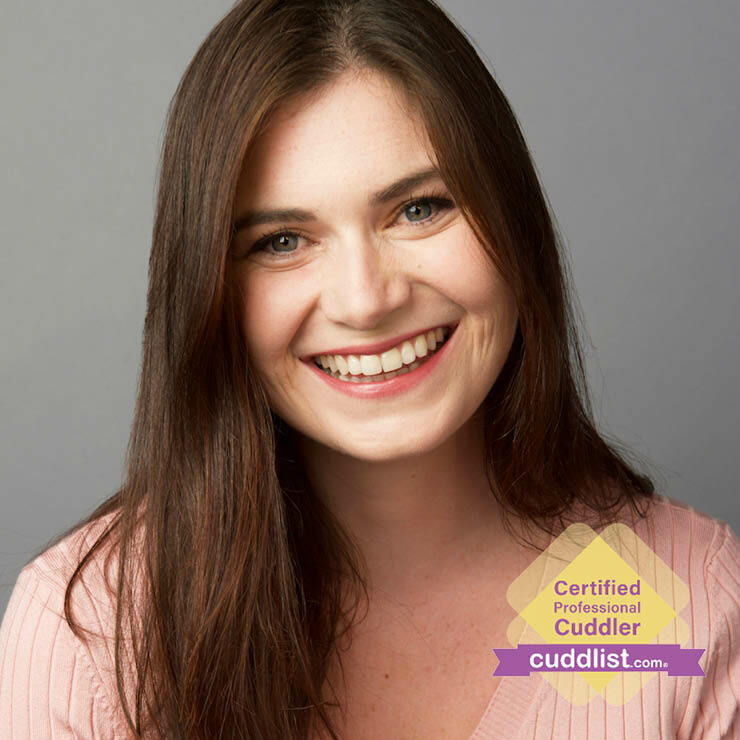 My life’s journey and the skills that I have acquired have led me to this healing modality and I couldn’t be more thrilled to walk the path of a Cuddlist. Let me nurture you, listen to you, soothe what may be hurting or broken, either physically or spiritually, and create a safe space for you to be your true self. I look forward to cuddling with you! 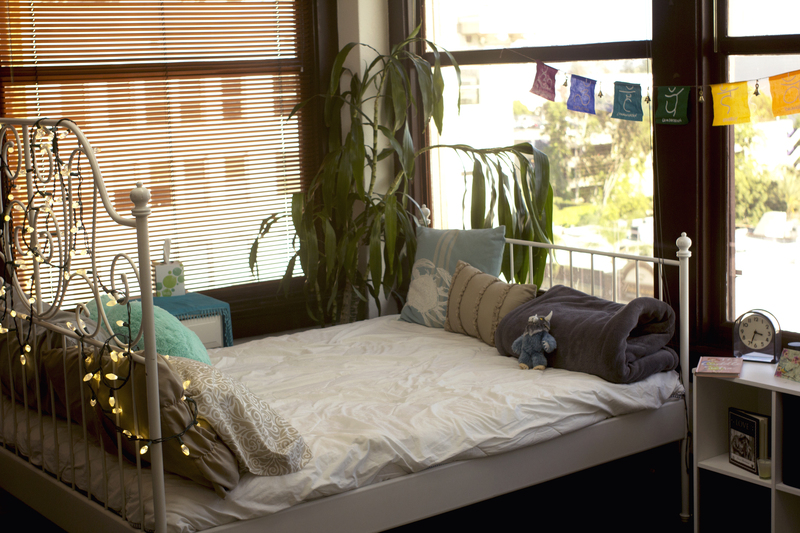 I conduct my sessions on the bed in my cozy, sunny office space with a gorgeous view of Old Town Pasadena! I begin by establishing a pathway for open communication throughout our session by first discussing the opening agreement. At this time I will encourage you to check in with your mind and body and recognize how you are feeling in that moment. I put on meditative music and light candles as well as aromatherapy diffuser blends if you are okay with scents. 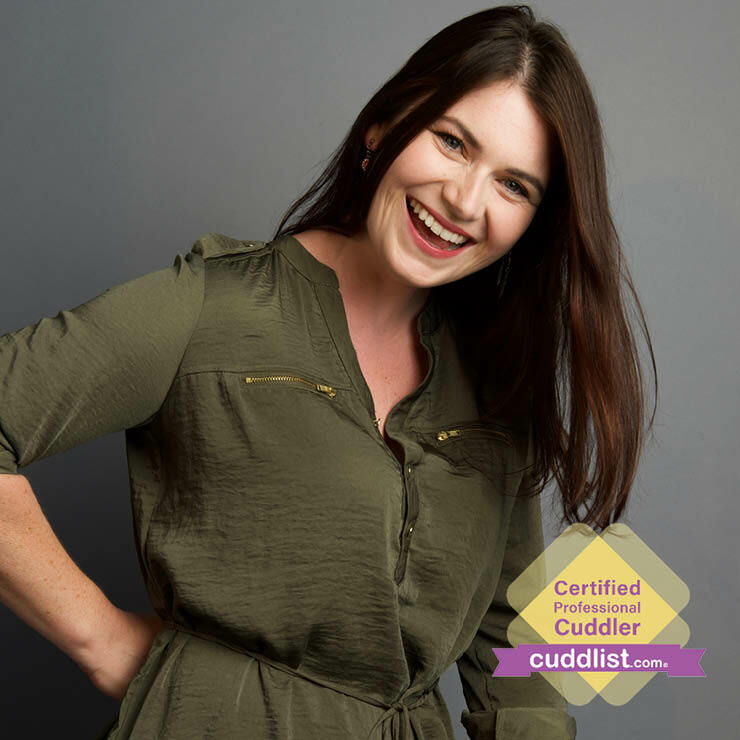 I am available for outcalls if you prefer to cuddle in your own space. A travel fee will be included and determined by the distance from my location. If you are interested in scheduling a session with me I will first send you an introductory email which will include session details and the Code of Conduct. From there we can follow up with a video chat or in-person meeting in a public space to further get to know each other and go over any questions or concerns that you may have. After that we will choose a day to embark on our cuddle journey!